A high quality matt coated surface for photographic and poster inkjet printing. 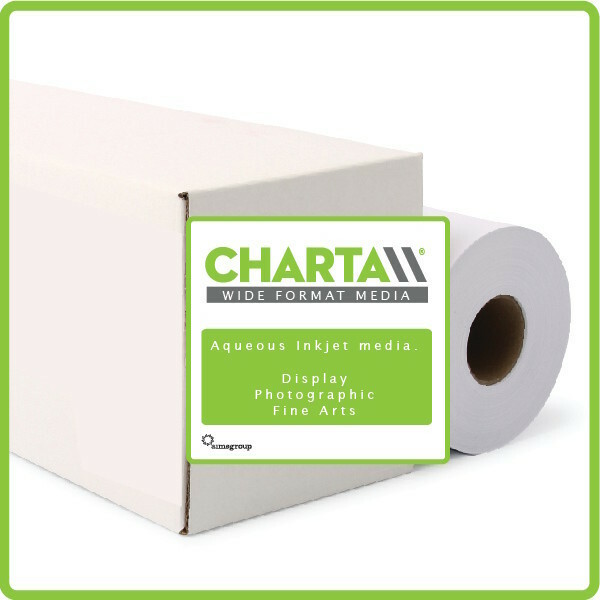 Product Info: Matt coated paper for aqueous inkjet printers. Check out our full range of Inkjet media here or call 0161 799 5353.